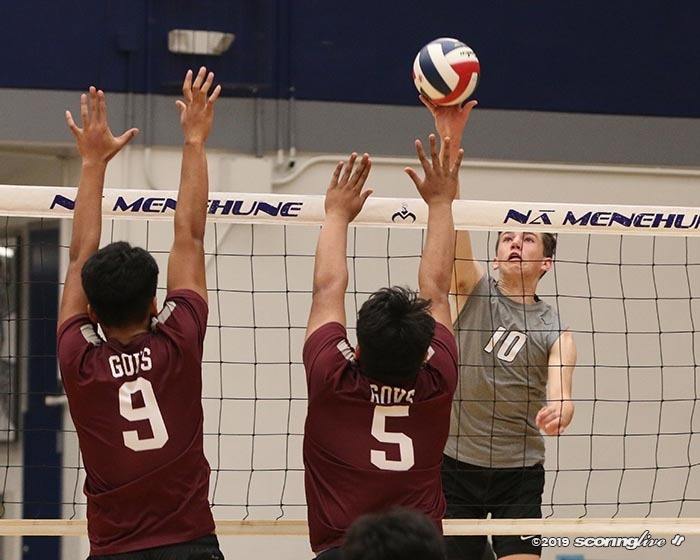 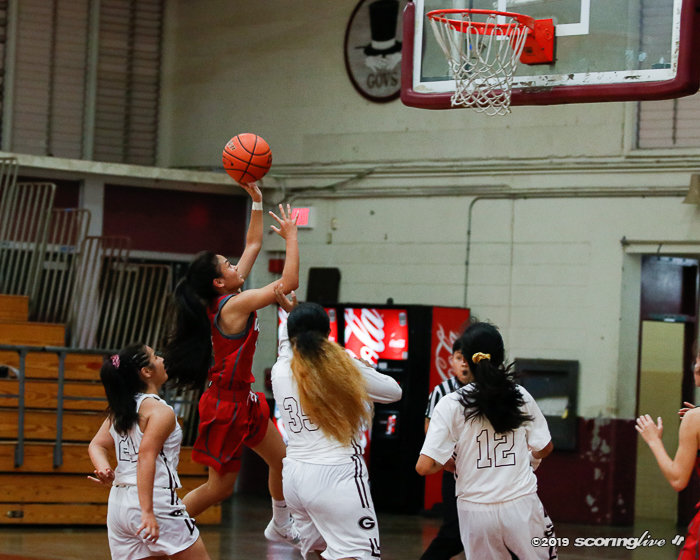 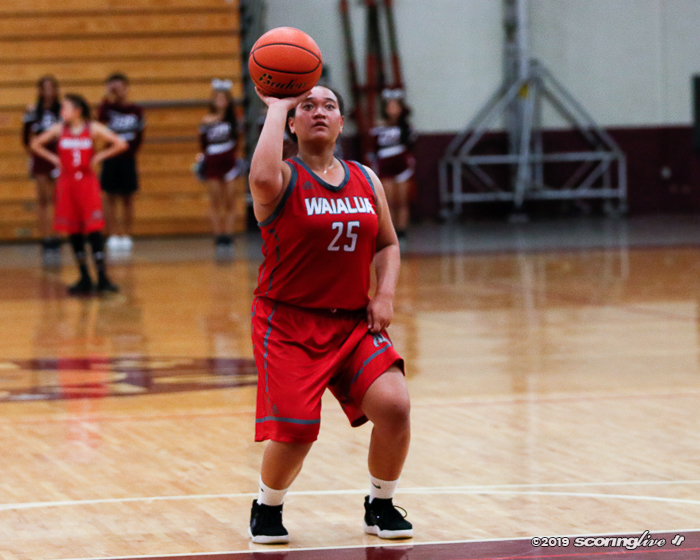 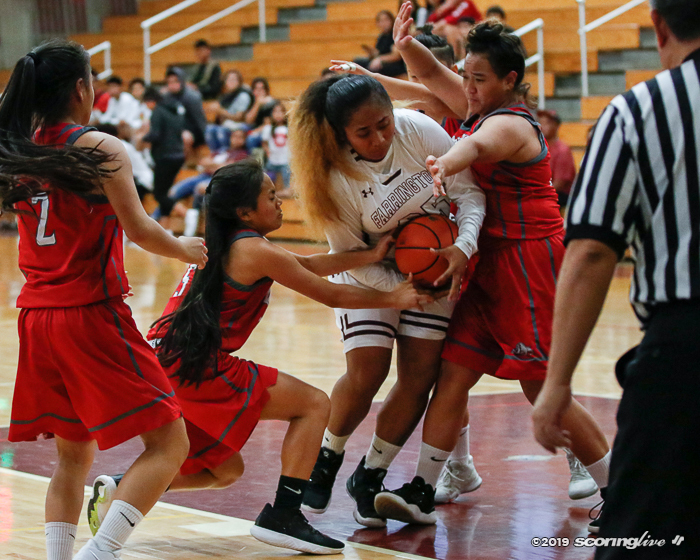 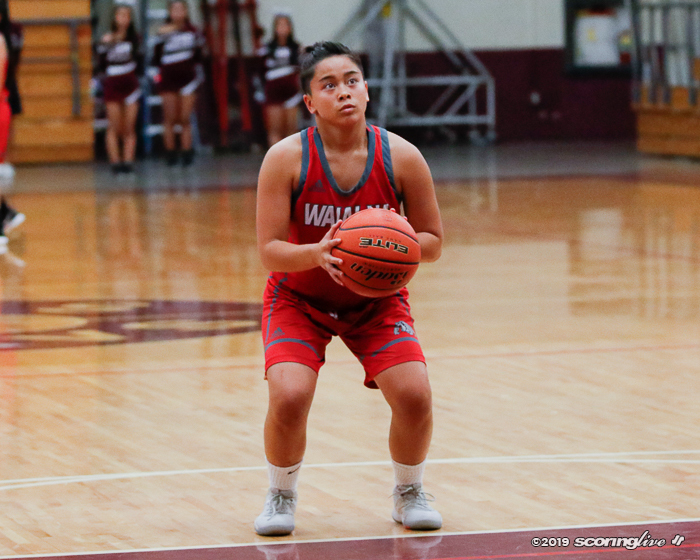 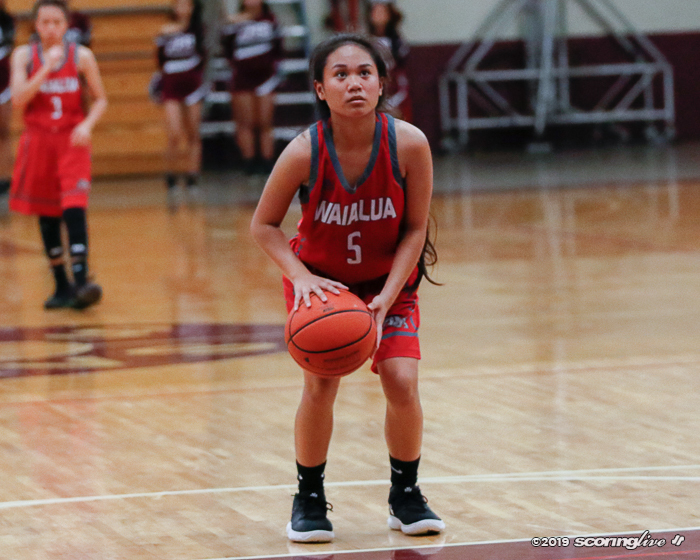 Farrington beat visiting Waialua, 60-34, Wednesday night in the opening round of the OIA Division II playoffs. 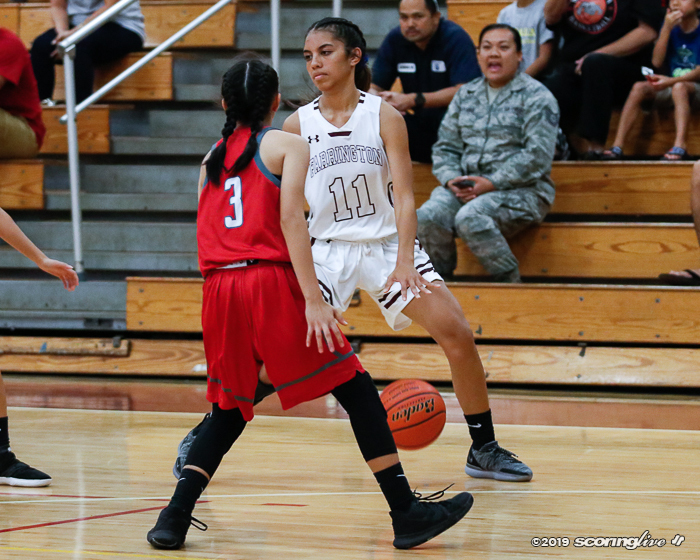 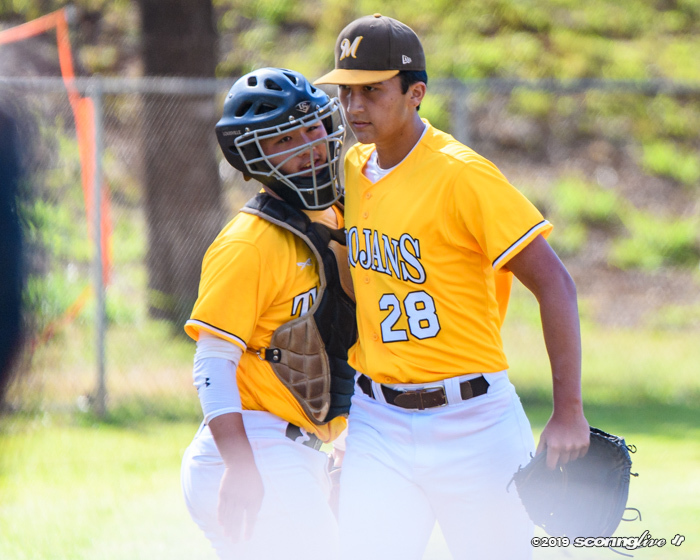 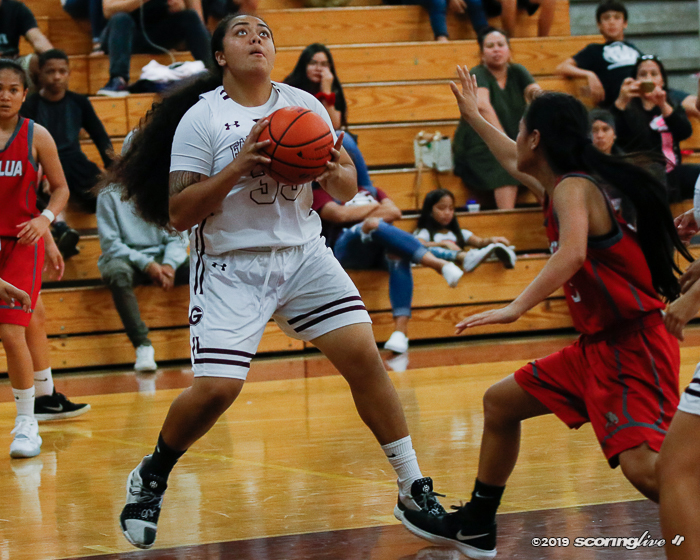 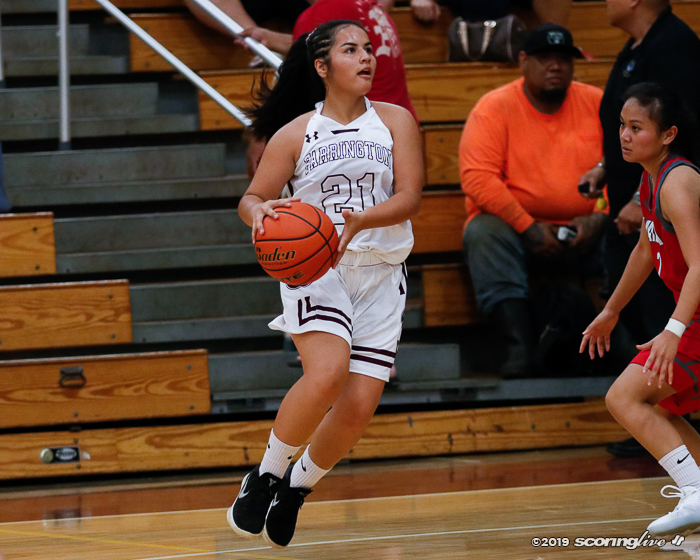 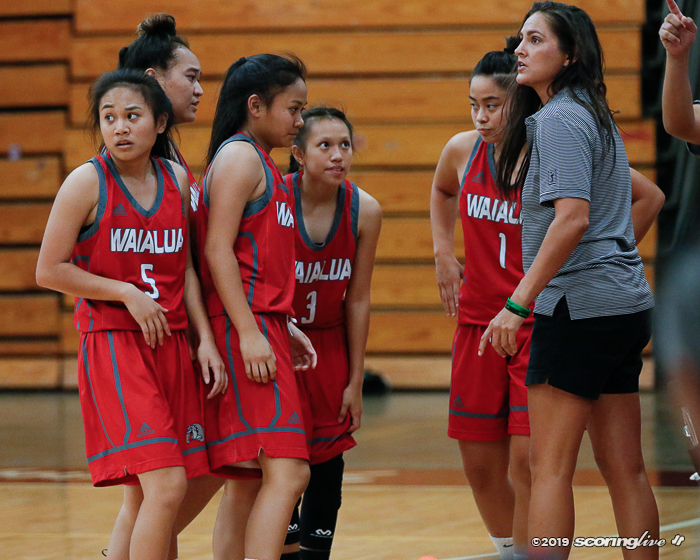 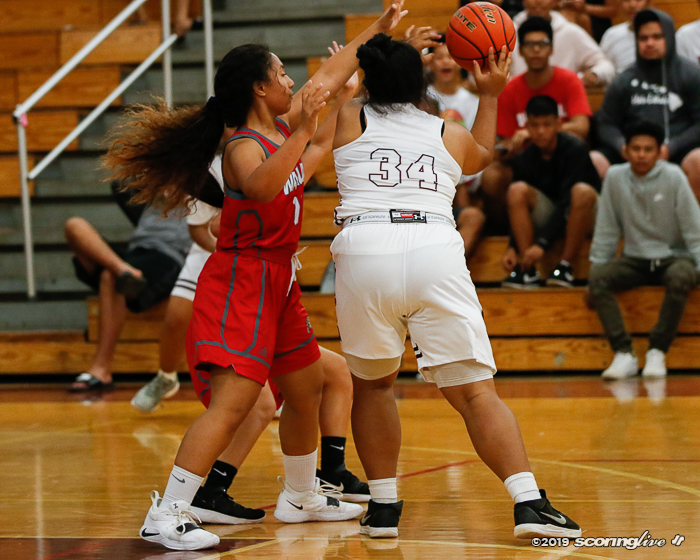 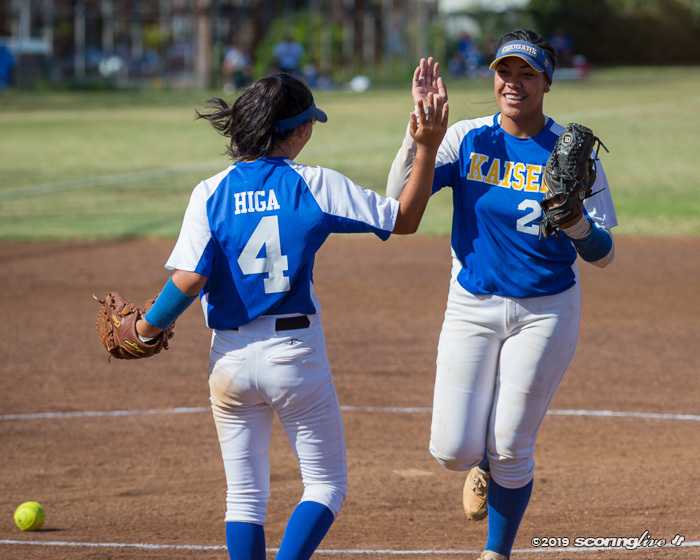 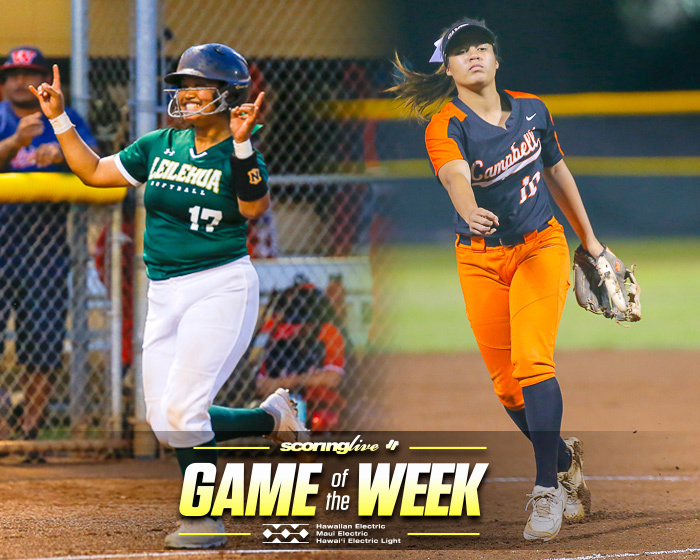 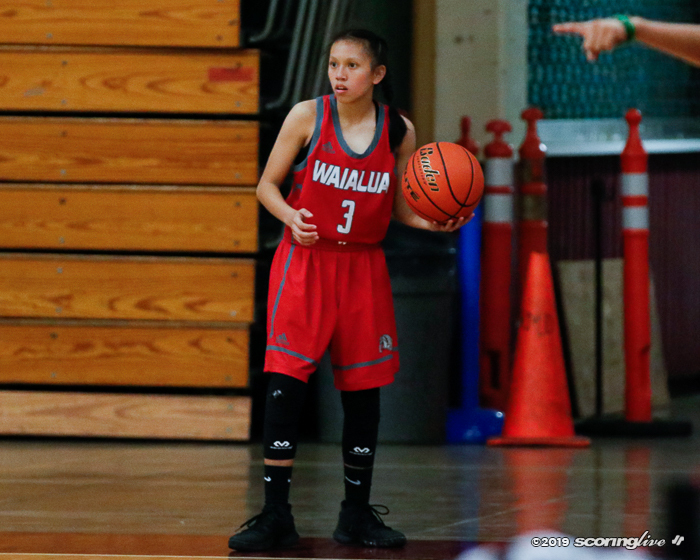 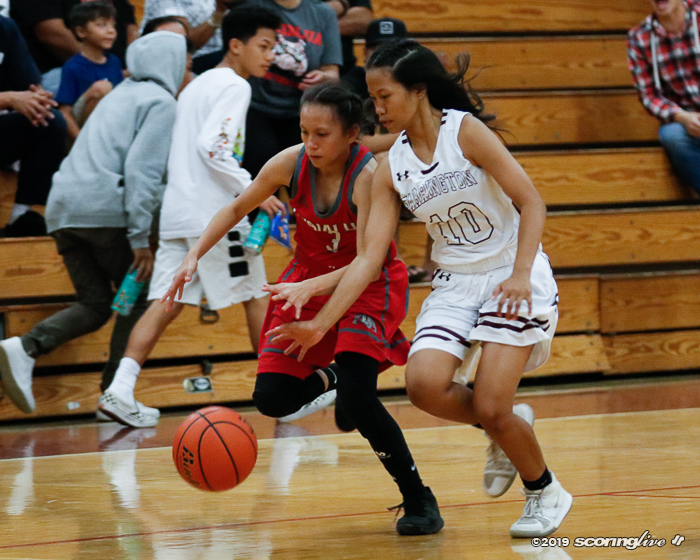 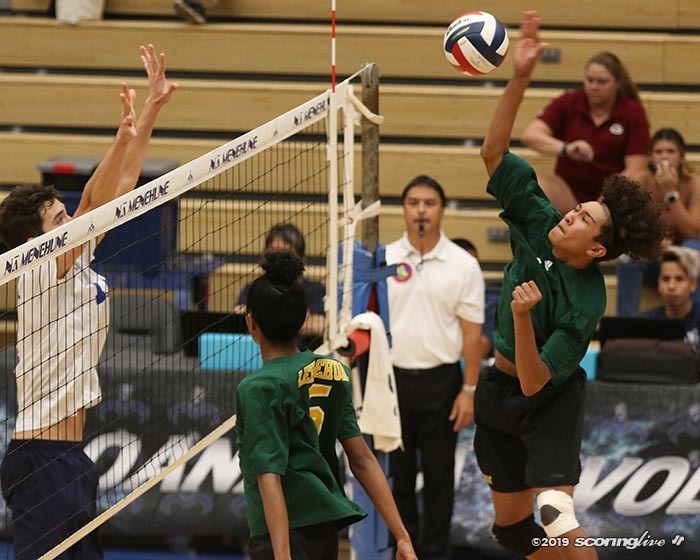 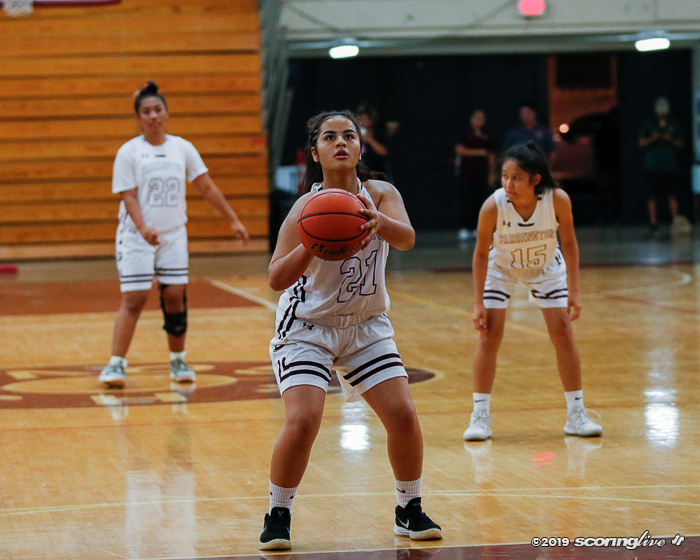 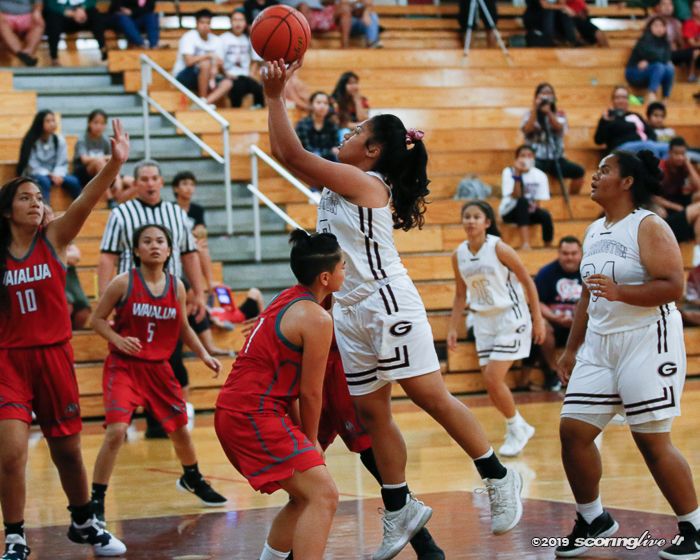 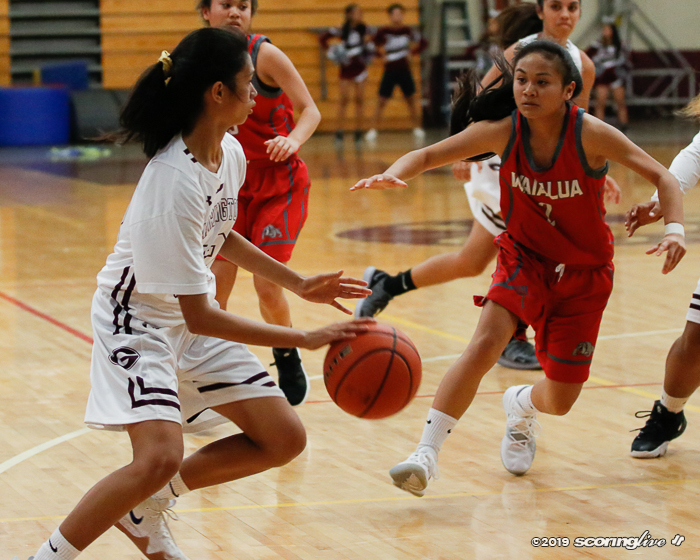 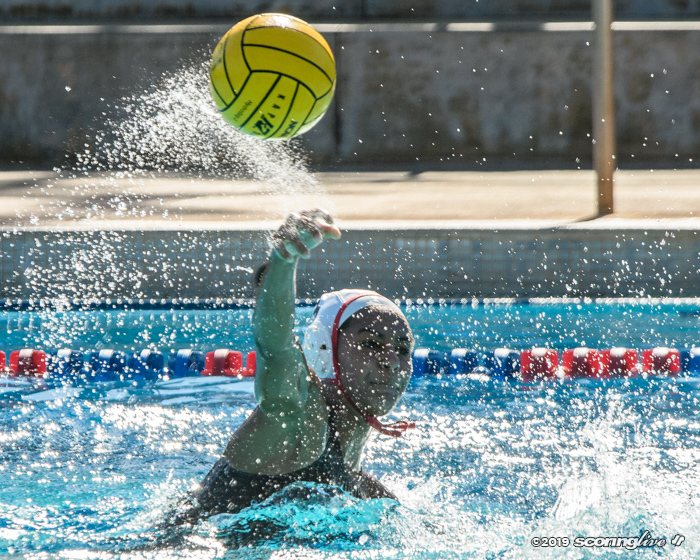 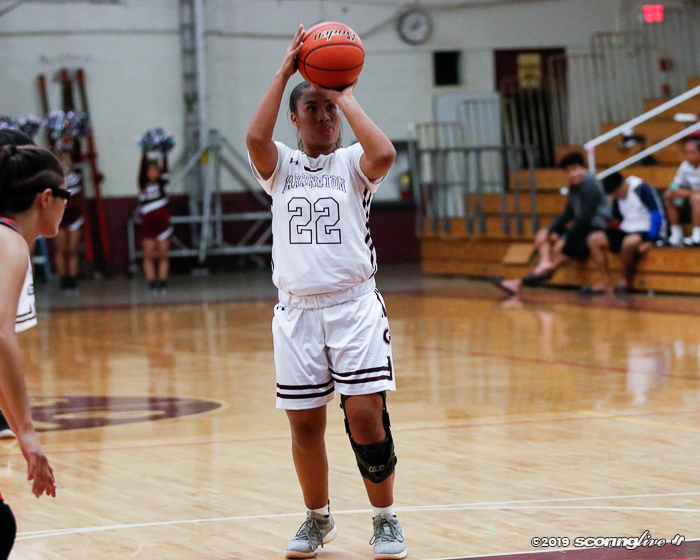 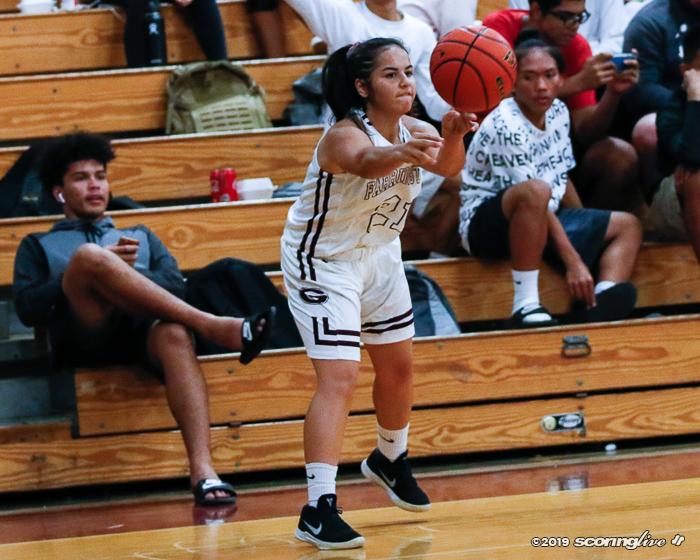 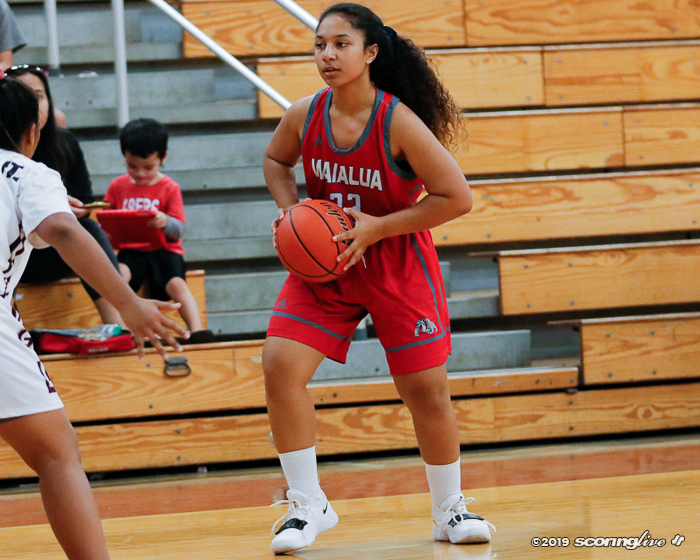 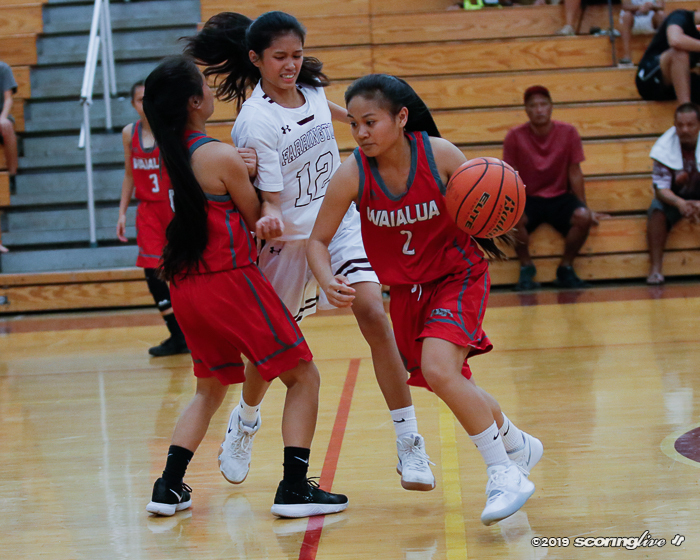 Angel Baptista scored 14 points off the bench and Hila Molitau had 10 points with two treys to power the Governors into next Tuesday's semifinals at Waipahu. 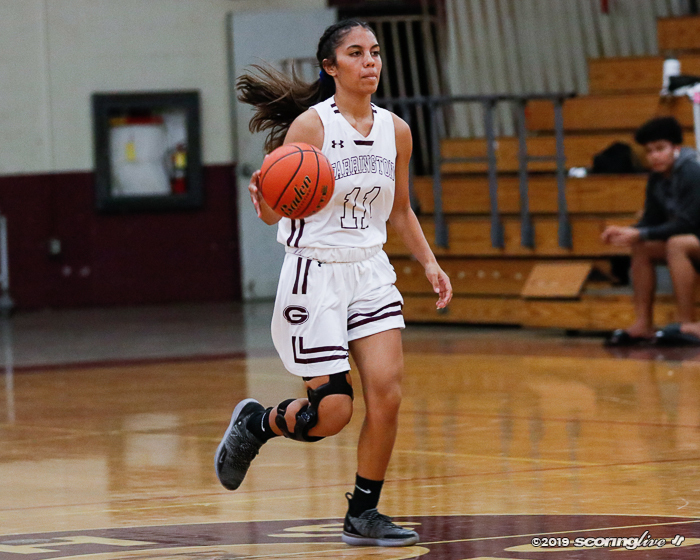 Trinity Ozoa had 10 points to lead the Bulldogs in the loss.